This concert marks the return of Britain’s legendary folk rock band…this time as an acoustic trio. 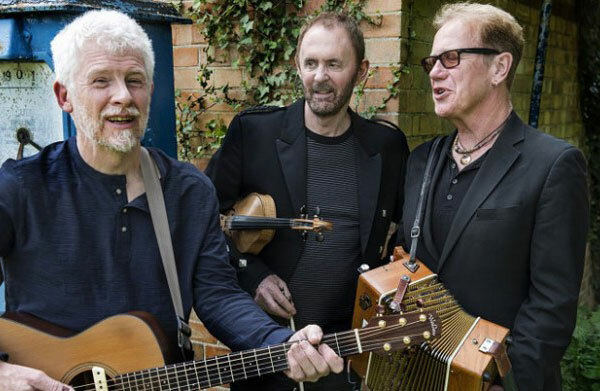 OYSTERS 3 consist of the three founding members of Oysterband; John Jones (lead vocal, melodeon), Alan Prosser (acoustic guitar, mandolin,banjo, vocals), Ian Telfer (fiddle, vocals). They make modern-folk based British music, acoustic at heart, sometimes intense, sometimes rocking. Great Big Sea topped the music charts in Canada when they recorded the Oysterband song, ‘When I’m Up I Can’t Get Down’. Since 1978 they’ve toured in 35 countries-festivals, concerts, bars, rallies, jails… bring ‘em on ! They have won 5 BBC Folk Awards, recorded 13 studio albums and one dvd. 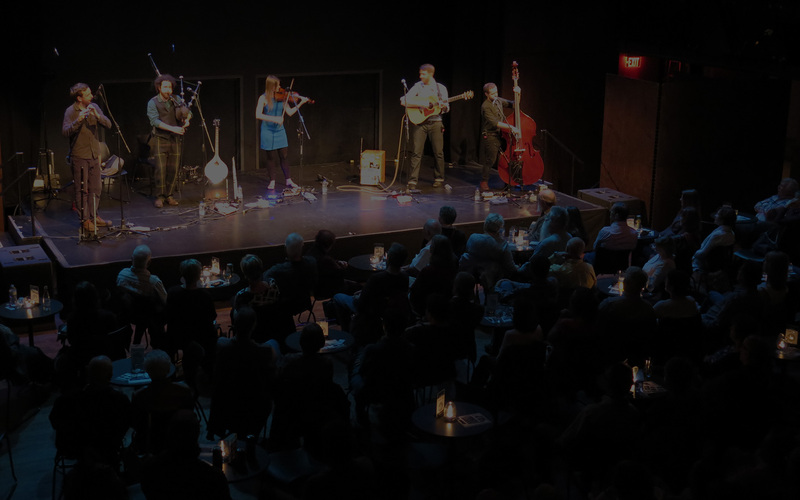 They even have their own well respected UK Folk Festival – The Big Session. This year they celebrate 40 years together and they are still full of ideas pertinent to our time ! “Tremendous, joyous, remarkable…the cream of their genre” – Rolling Stone. Get your tickets early for this legendary group in this very rare tour of Canada.